Dean Ben Ogles of the College of Family, Home, and Social Sciences announced the appointment of Gary Burlingame as the Department of Psychology chair, the appointment of Alan Hawkins as the director of the School of Family Life, the reappointment of Rick Miller as the chair of the Department of Sociology, and the reappointment of Ryan Jensen as the chair of the Department of Geography. Burlingame will replace Dawson Hedges who served as the college’s psychology chair for six years, and Hawkins will replace Dean Busby who served as the director of the School of Family Life for six years. Miller and Jensen will continue serving in their positions for another term. The new department chairs will begin their positions on July 1. Burlingame has taught at BYU since 1983. He is an award-winning scholar and teacher with a research focus on factors that lead to effective small group mental health treatment and mental illness and measurement. He is a fellow of both the American Group Psychotherapy Association and the American Psychological Association. Hawkins is the Camilla E. Kimball Endowed Professor of Family Life. His outreach and scholarship focus on educational and policy interventions to help couples form and sustain healthy relationships and marriages. Hawkins is currently the co-chair of the Utah Marriage Commission. 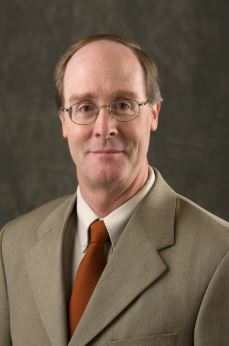 Miller has served as the chair of the Department of Sociology for the last two years. He has taught at BYU since 1999, and he focuses his research efforts on families in China, marriage and health, and MFT processes. 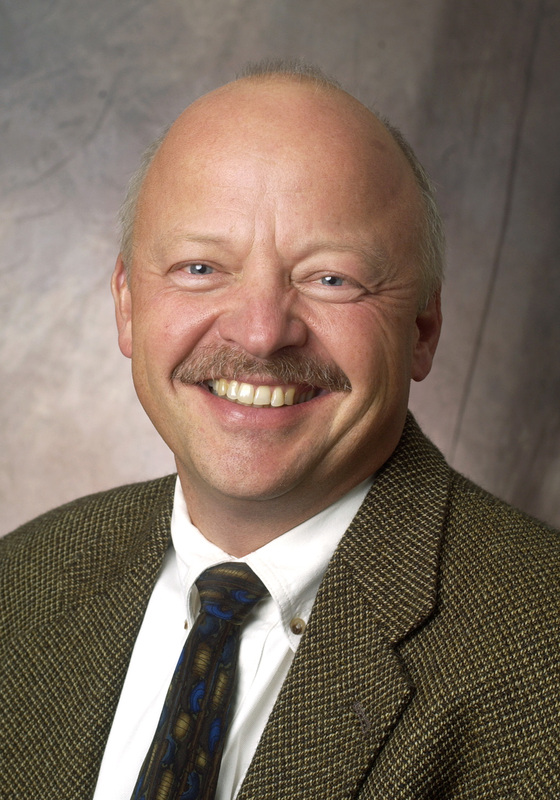 Jensen has served as the chair of the Department of Geography for the last six years. He has taught at BYU for 11 years, teaching classes such as Cartographic Design, Geographic Information Systems (GIS) and Remote Sensing.